James and I wanted to tell you that we received the photographs and that we are so happy with your work. All of the photos are beautiful. You have such a wonderful eye for angles and lighting. You are a genius. Thank you so much. It was fun working with you! Thank you so much for the photos and the album – I can’t tell you how brilliant I think they are!!! I am so pleased… the album is perfect, we couldn’t have asked for anything better. I am so impressed with your work! 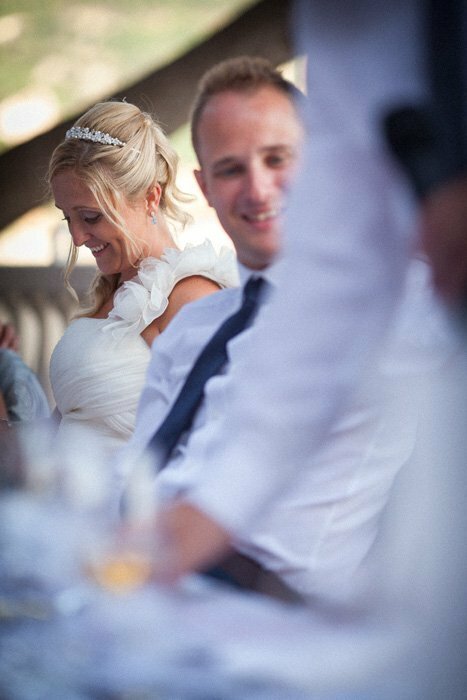 Just a quick note to say we finally received the photographs & we love them.You manage to capture the mood of the day perfectly – everyone looks so relaxed its lovely to see all our guests smiling & looking happy. Everyone tells you to “take it all in” on your wedding day but it is hard when the nerves kick in. So looking at the photos has been wonderful as they bring the whole day back to life & hold so many memories. The photos from Spoons Palace are just beautiful & are definitely my favourite. They look so romantic And I can’t even remember you taking shots during the ceremony – a true pro! We received the DVD with pictures! Thank you very much, the photos are gorgeus! Neither Jon or I really like to have our photo taken, but you made us feel so comfortable and we were so happy to not be posed into awkward family photos that look forced and unnatural. Each of your photos was natural, artful, and totally captured the moments and the personalities of each of our family members. Your photos of our wedding day are now our most priceless possession! Not only are your photos wonderful, but thank you also for being so relaxing, sweet, and easy to work with. Ines and Marin where correct… you are the Jedi of photography! Thank you so much for everything… you are wonderful and Jon and I would be happy to be additional reference/testimonial, if you ever want to use us. 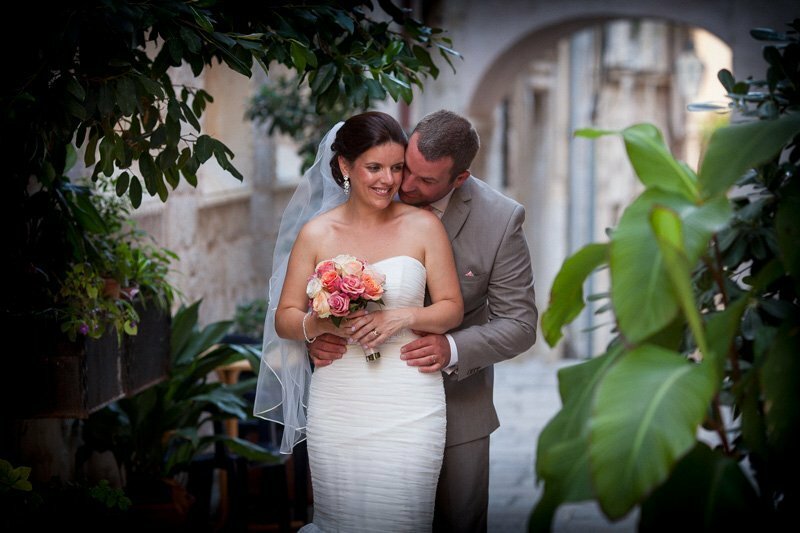 We received the photographs yesterday and we are so happy with them. It brought back so many memories for us. It was fantastic to see that you captured so many moments from the day that Barry and I were (and weren’t) part of. 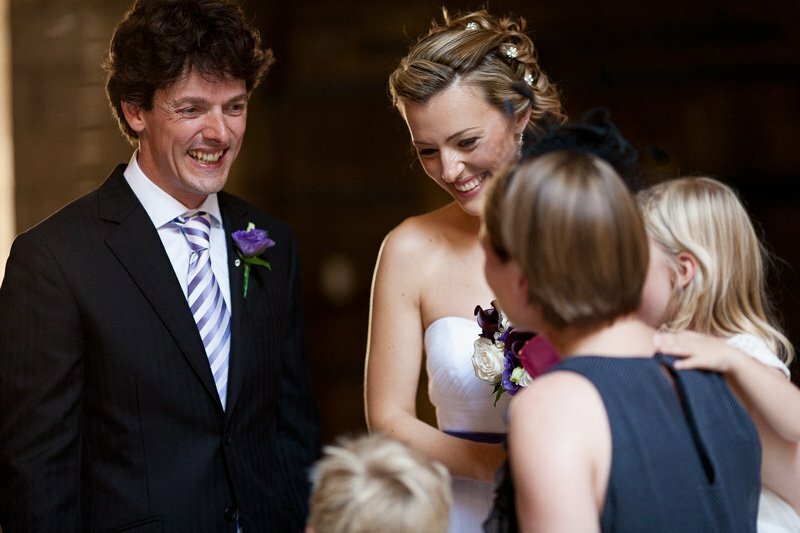 As many bride and grooms will say the wedding day goes by so quickly, it’s hard to speak to all your guests, take part in every conversation, share every joke and smile with them. Your photographs have helped us to do that. You did exactly as we asked and we thank you for that. 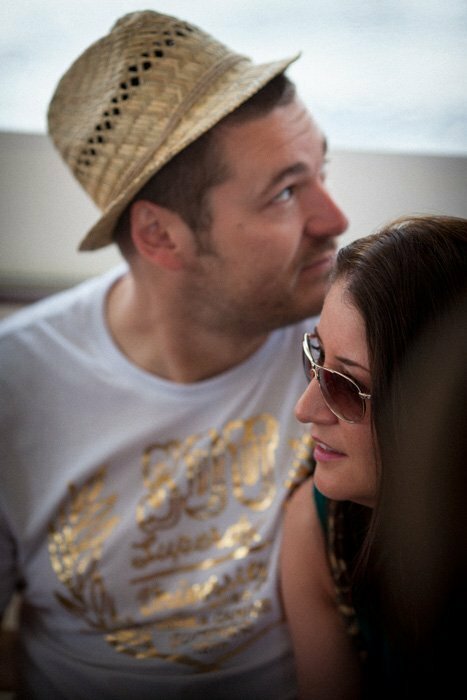 We would also like to thank you for the day you spent with us after the wedding day when we took a boat trip with our guests to the island of Kolocep. These photographs truly captured the feel of the day, lazing in the sunshine, eating and drinking with friends and sharing stories from the day before. The only negative feedback I have is that you didn’t airbrush me to look like a super model. 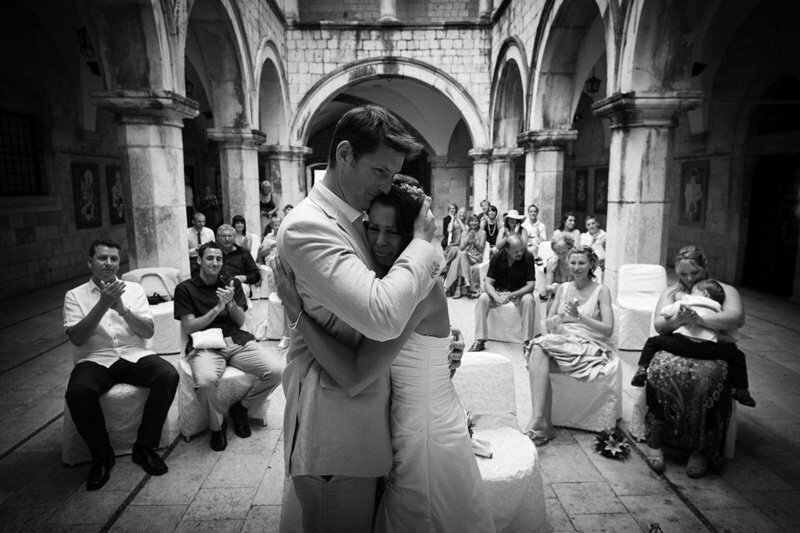 All the best in the work and life, we hope to see you again when we visit Dubrovnik for our anniversary next year. We just wanted to send you a quick message to THANK YOU for our amazing photographs! We were so happy with all of them & you did an amazing job at catching the essence of the day & night, so thank you. All of our friends & family have raved about the shots & we will remember the day very well through the gorgeous album & the incredible shots. How are you? Michael and I returned to San Francisco on Monday and it was back to work and life. 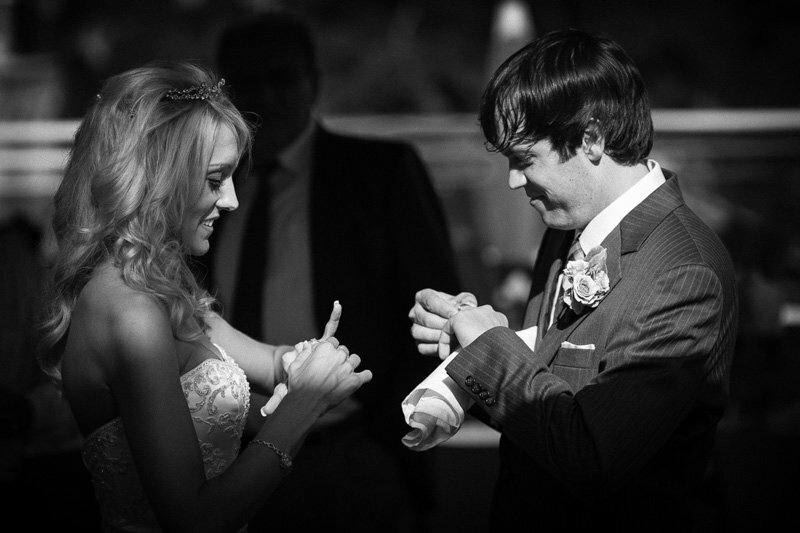 We wanted to let you know how much we love the wedding pictures! We have sent out the B&W one to all of our friends and family announcing our marriage and EVERYONE commented about how fantastic that photo was. Many of the original photos you sent us are our favorites! You chronicled the day perfectly and made the experience that was so personal really come through in your photos. 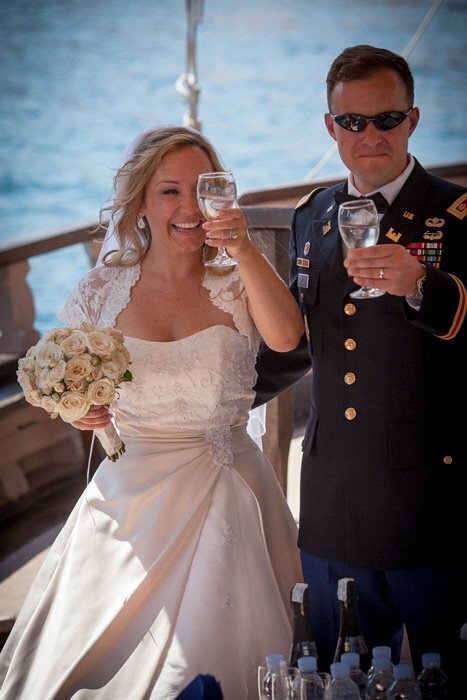 We also really enjoyed working with you and appreciate the care you took to not be intrusive or make the day like a photo shoot instead of a marriage. If you need a recommendation just let us know. 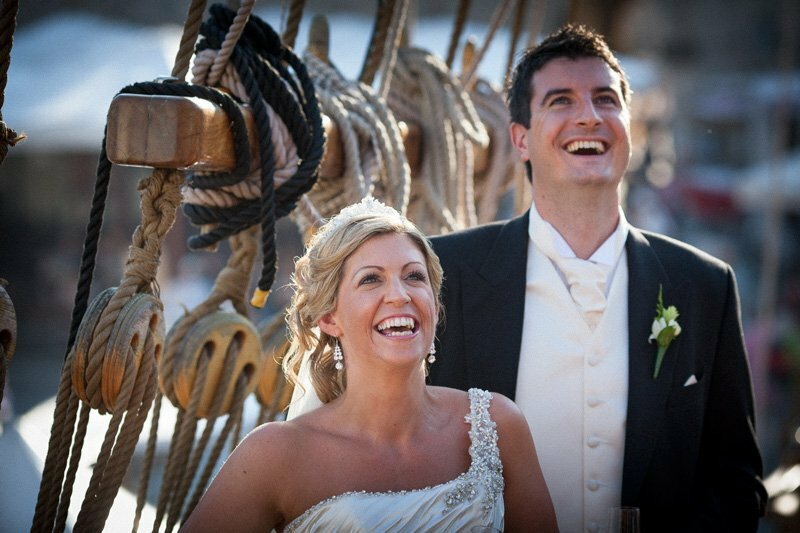 We wanted to write to give you our sincere thanks for our wonderful wedding photos – wow! You have captured so many emotions and every time we look at them they transport us back to that amazing day. 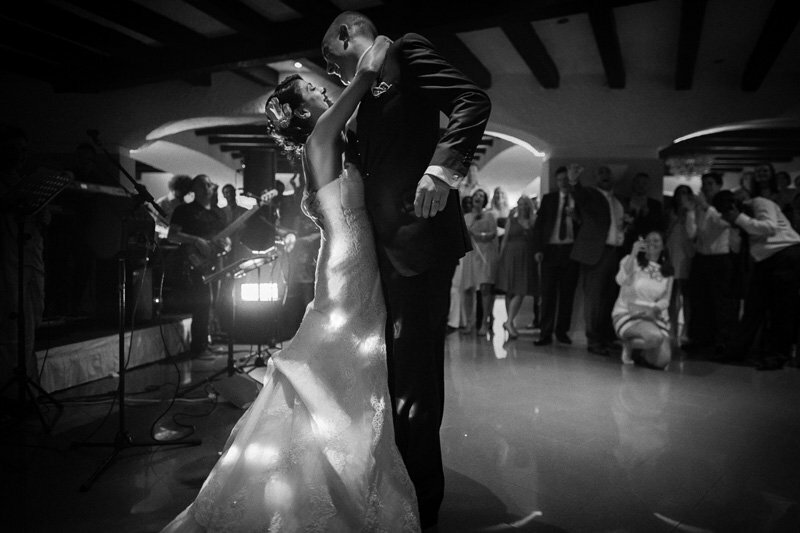 We will treasure them always, and are so glad we had such fantastic photographer with us. We really enjoyed your company on the day, so thank you for being so relaxed and accommodating!